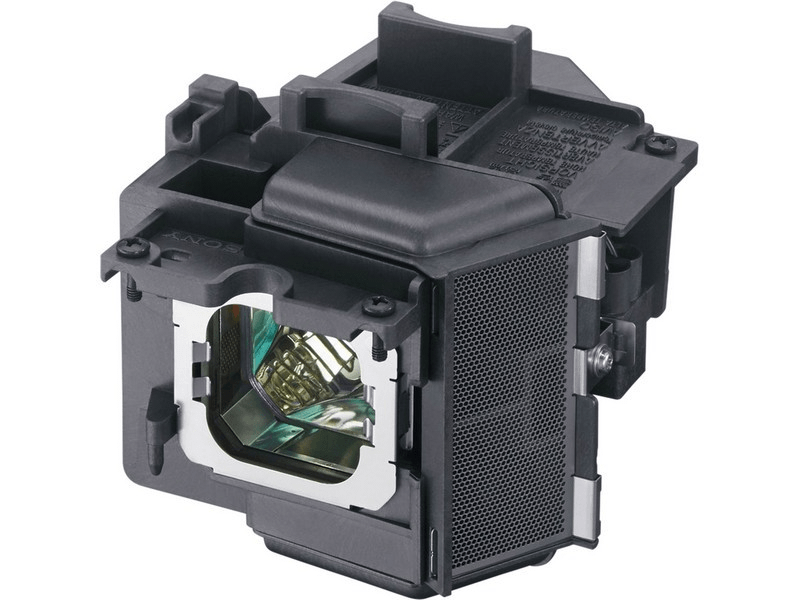 The VPL-VW665ES Sony projector lamp replacement comes with a genuine original 280 watt Philips UHP bulb inside rated at 1,800 lumens (brightness equal to the original Sony lamp replacement). The VPL-VW665ES lamp has a rated life of 6,000 hours. This lamp has superior brightness and lamp life than other cheaper generic replacement lamps being sold elsewhere. Purchase with confidence from Pureland Supply with free ground shipping and a 180 day warranty. VPL-VW665ES Sony Projector Lamp Replacement. Projector Lamp Assembly with High Quality Genuine Original Philips UHP Bulb Inside. The product works and fits as expected. The only reason this isn't a 5 star review is that I ordered at 4:15 on Monday 12/31/2018 and the website said that I would get it on Wednesday of that week with overnight shipping. I didn't get it until Thursday because they left early on New Year's Eve. Our lamp order shipped within hours of placing it which was very impressive. The order showed up the next morning via UPS in a well packaged box which was banged up on the exterior but double boxed so the lamp inside was perfect. It comes with a Philips brand bulb and upon comparison looks identical to the original Sony but we paid much less. Pureland Supply is a wonderful company to deal with and we would highly recommend them. Sony brand lamp and we received it the next day. Fantastic service, easy company to deal with.